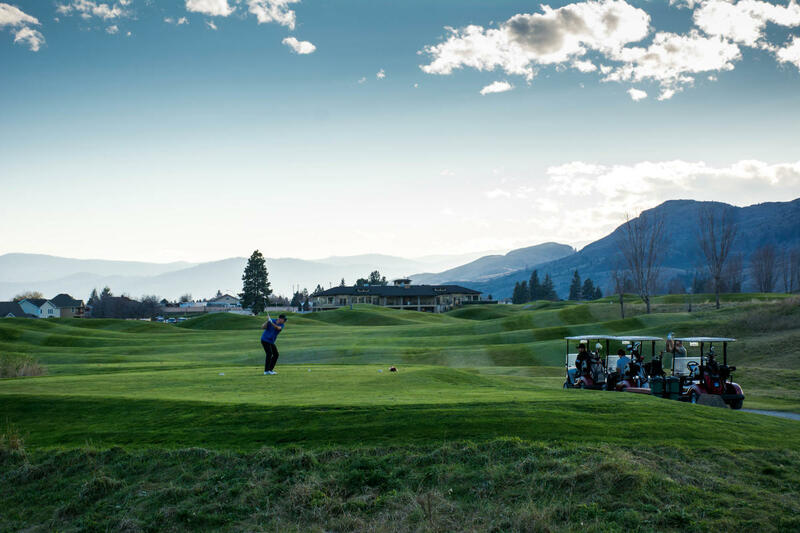 Kamloops is home to award-winning golf courses with a warm 8-month golf season and some of Canada’s most diverse courses. The rugged hills are surrounded by wide-open grasslands, fragrant sagebrush, ponderosa pine forests, sandstone canyons, and chiseled hoodoos. Golfing in Kamloops is different. You can swing with no crowds, the dress code is relaxed and the vibe is friendly. 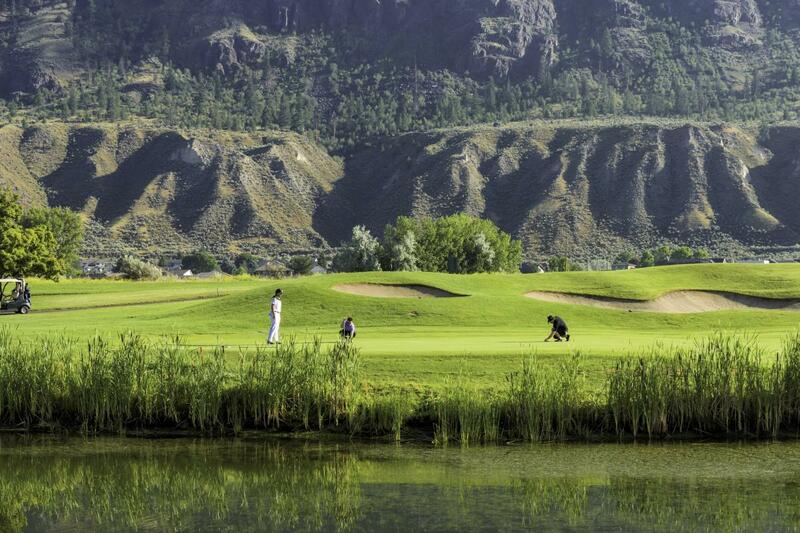 Here are some of the golf courses that set Kamloops apart from other destinations. 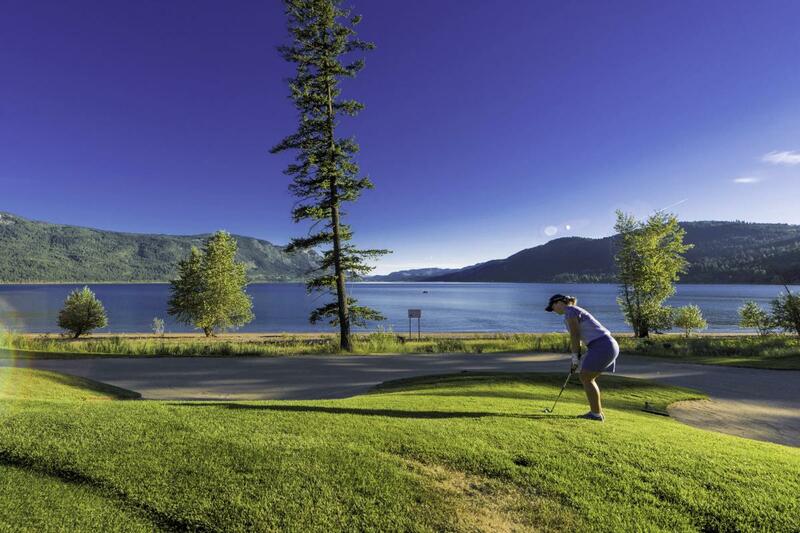 Situated along Kamloops Lake, Tobiano is home to 7367 yards of play and offers a view of the clear blue lake on every hole. 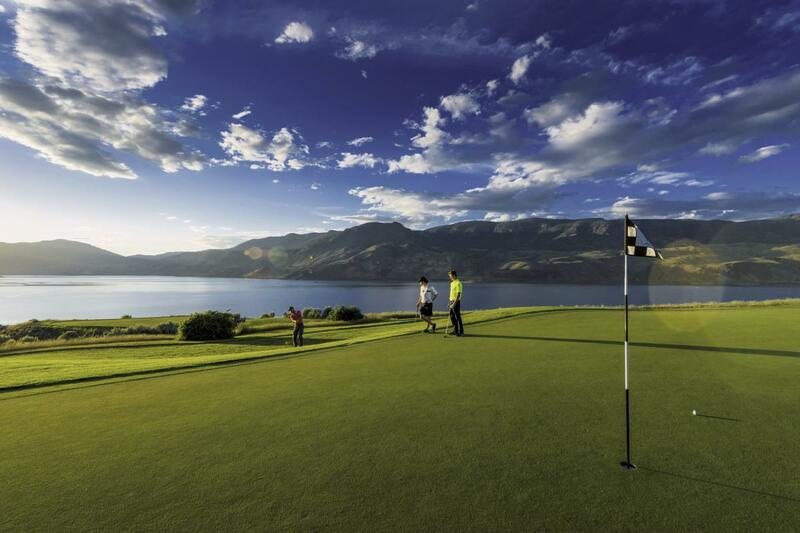 Tobiano is currently ranked #1 in the ‘Top 100 Golf Courses in Canada’ by Canadian Golf Magazine readers. 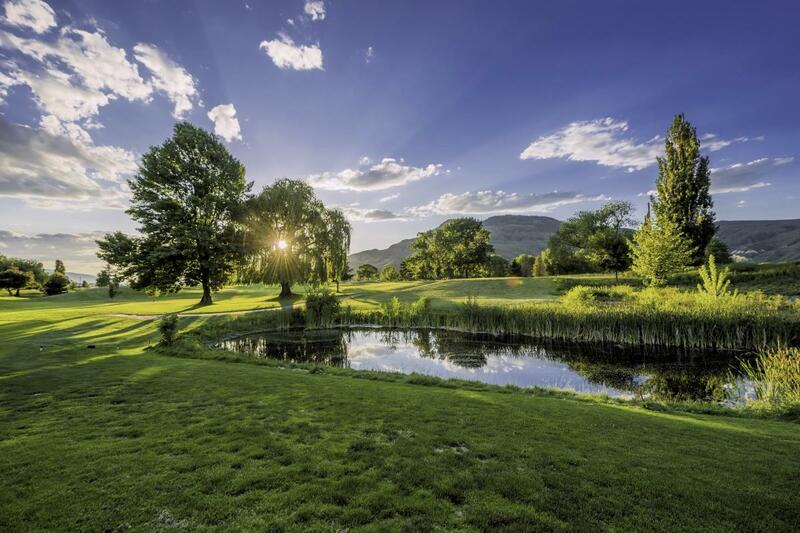 Kamloops Golf & Country Club is the oldest club and newest 18-hole Championship course in Kamloops and home to carpet fairways and contoured greens. For a unique spin on golf, “surf the earth” on a golfboard – an easy-to-ride electric vehicle that feels like you are surfing from shot-to-shot. Nestled along the banks of the South Thompson River lies Rivershore Golf Links. Host to numerous national and provincial championships, Rivershore’s backdrop includes Kamloops’ spectacular hoodoos where California bighorn sheep have been known to roam. Located near Chase, Talking Rock Golf Course meanders through a mature, sandy forest designed to avoid minimal disruption to the natural landscape, providing players a challenging play. To serve as a spiritual reminder of the land they’re on, Indigenous art is placed throughout the course including a grizzly bear outline in a sand trap. Quaaout Lodge & Spa is known to provide an Indigenous après experience. The Dunes boasts 6973 playable yards where the wild fescue and wheat grass line the meticulously maintained greens. This particular diverse landscape eludes to the same feeling the golf links in Ireland boast.